Tarot reading and other mystical arts were largely discredited in my Mormon youth, often with allegations of utilizing Satanic powers. 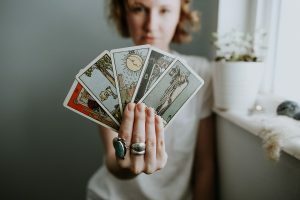 Join Sara Hanks herself as we explore her journey into the world of Tarot and the evolution of thought and belief between being an active Mormon and a Tarot card reader. We compare Mormon supernatural fortune telling, such as Patriarchal blessings and Priesthood blessings, and discuss just how mystical Mormonism really is. Bonus! Sara gives me, Colleen, my own reading! 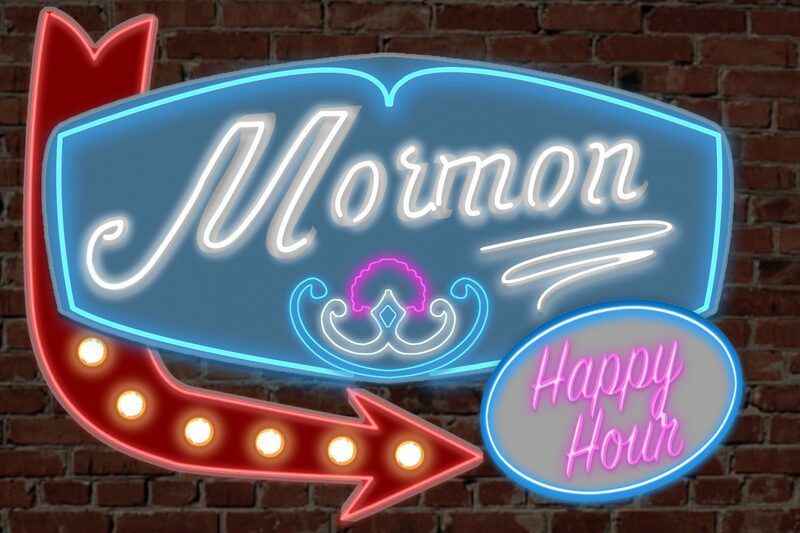 Check it out on Patreon/MormonHappyHour right now! If you want to learn more about Cultivating Spirituality Beyond Religion, check out the show notes for a course by the lovely Sara Hanks, registration ends April 28th! Don’t miss a chance to learn how to grow your spiritual garden!